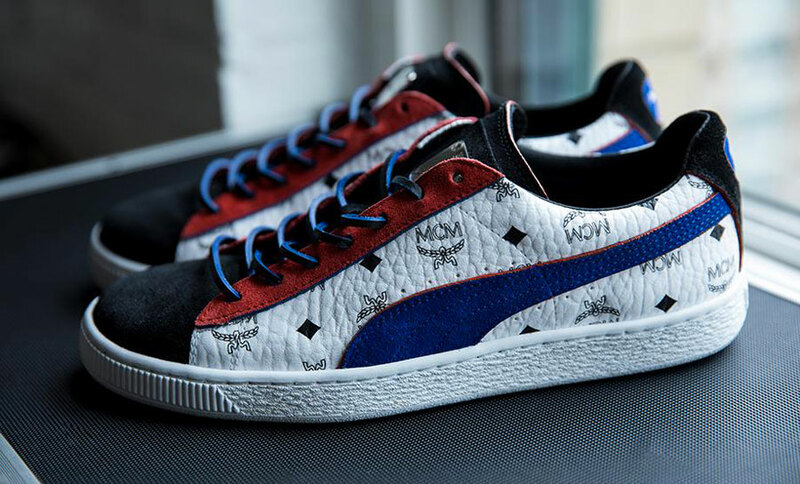 Throughout the whole year of 2018, PUMA celebrates the 50th anniversary of its legendary Suede model. 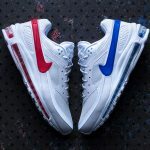 On this occasion, the brand has already released special collections like the “B-Boy Pack” or “The Collectors” in recent months. 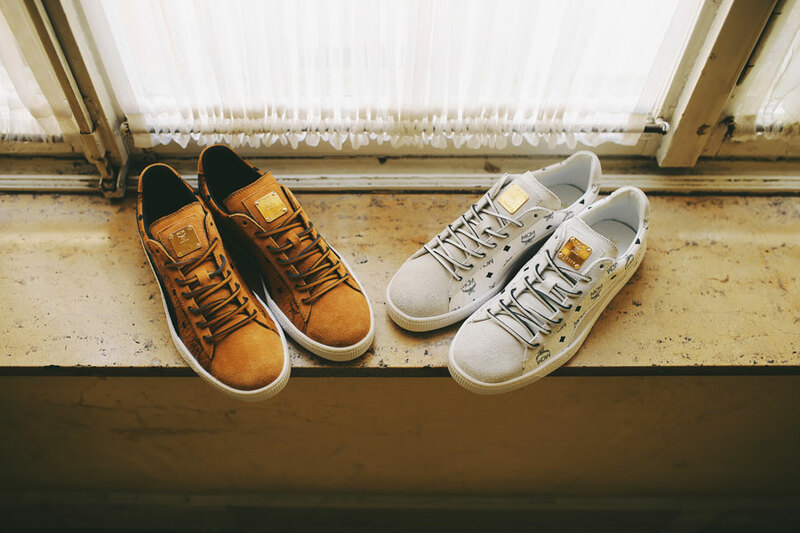 Now the sportswear giant teams up with fellow German label MCM for a luxurious throwback collab. 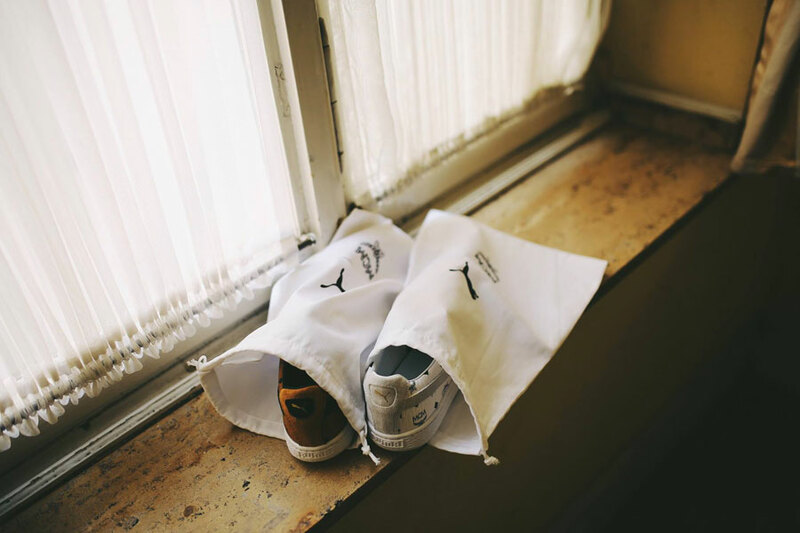 During the rise of hip hop culture in the 1980s, PUMA and MCM were two extremes when it came to the culture’s fashion staple pieces. On the one hand, you had the PUMA Suede. A subtle sneaker that was appreciated especially by b-boys and cherished for its clean, stylish look. Rap legends like Big Daddy Kane sported MCM’s luxurious leather goods on the other hand, stunting in the label’s signature monogram pieces. Now both sides unite in the PUMA x MCM collection, blending casual sportswear comfort and upscale aesthetics with premium quality. 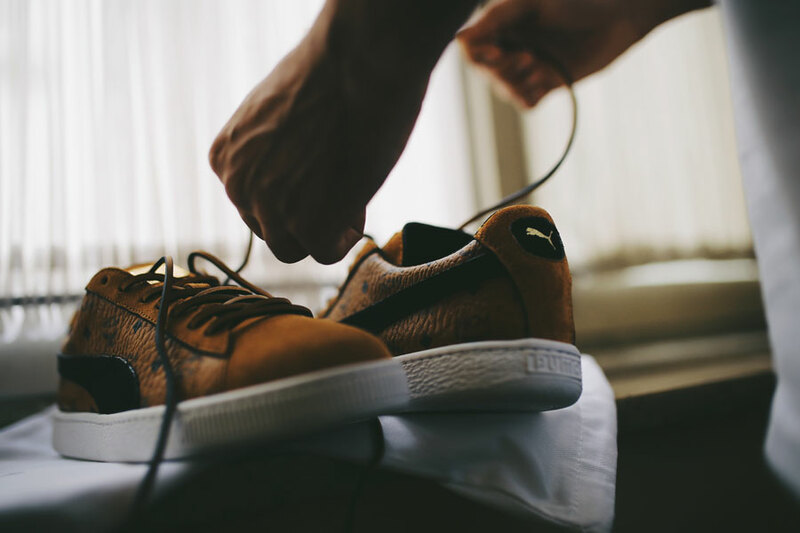 Of course the spotlight belongs to the PUMA Suede Classic, appearing in three different colorways. Each one is made in Italy and sports the MCM logo across the durable Visetos upper material. 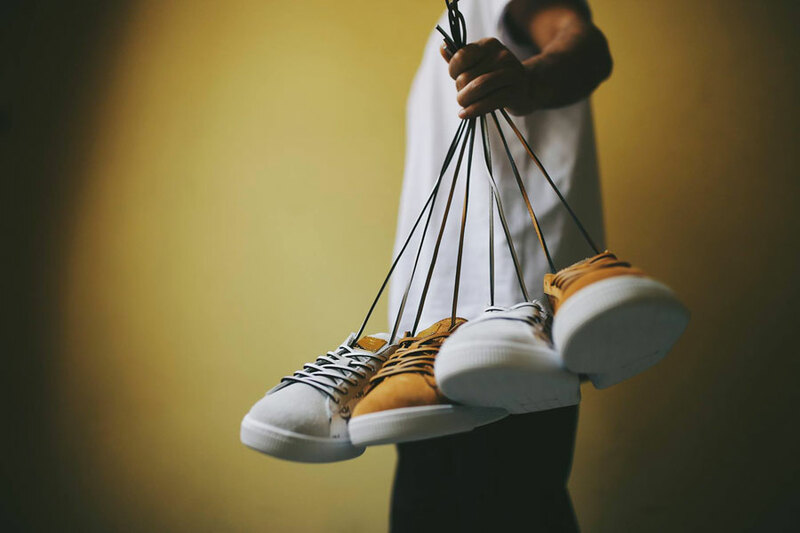 A cognac-colored version pays homage to MCM’s classic travel collections, while an all-white pair and a red-and-blue iteration complete the footwear range. All three shoes feature a golden tongue plate with a unique registration number. 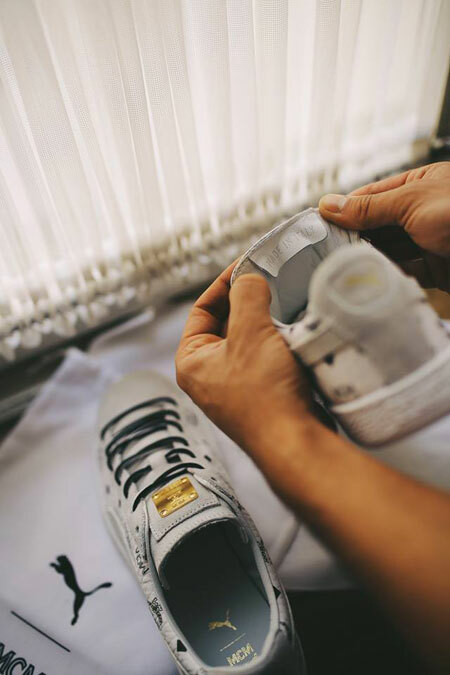 Two sets of laces – one leather and one textile – as well as a white dust bag and a MCM monogram-covered shoe box also add to this collab’s exclusivety. 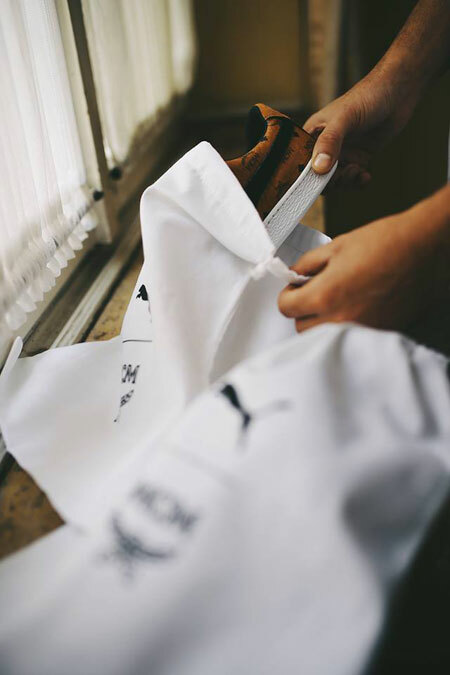 On the apparel side, a set of track suits unite PUMA’s sportswear expertise and the signature MCM design language. Consisting of each a pair of T7 track pants and a T7 track jacket, there’s both a cognac-and-black version as well as a red-and-blue rendition. 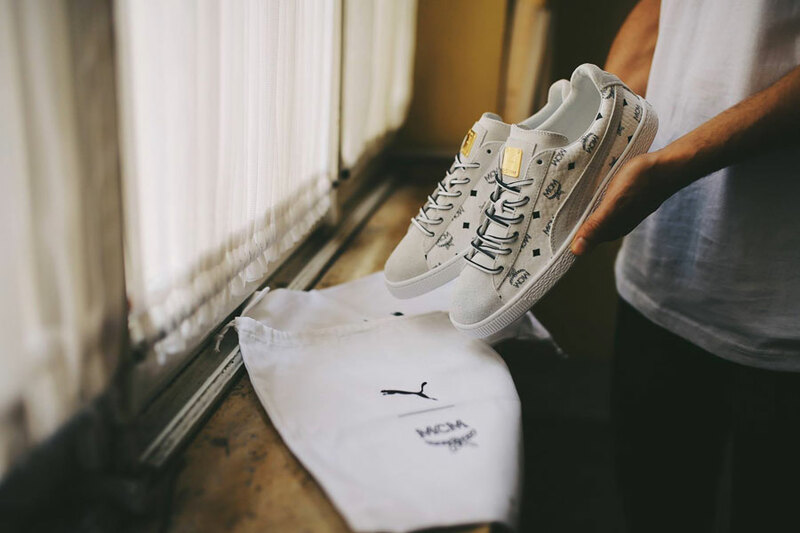 The PUMA x MCM 50th Anniversary Collection releases on May 24, 2018 via puma.com and at select retailers like TGWO. 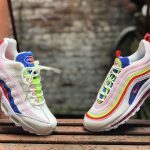 The red-and-blue versions of both the shoe and apparel launch exclusively via MCM on the same day. 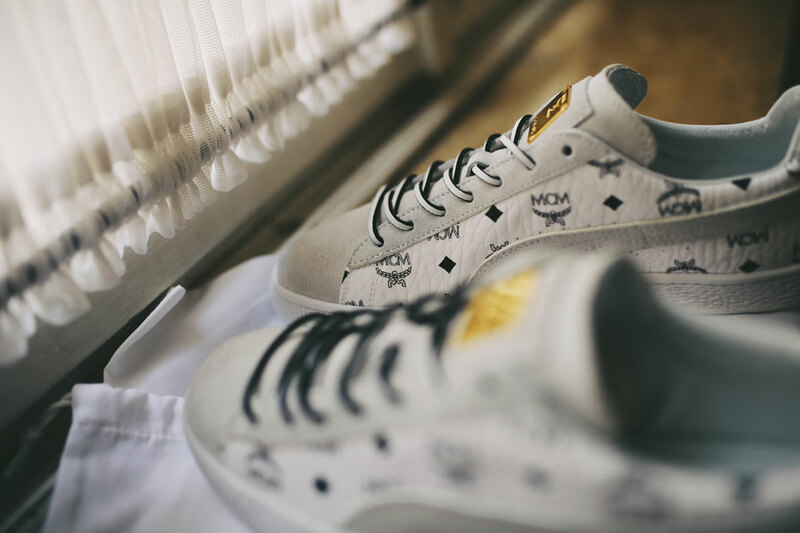 Each pair of the PUMA x MCM Suede Classic 50 goes for 350 €. The track jackets will cost you 300 €, while the track pants cost 175 €. In other recent news, adidas brings back the Continental for summer 2018.